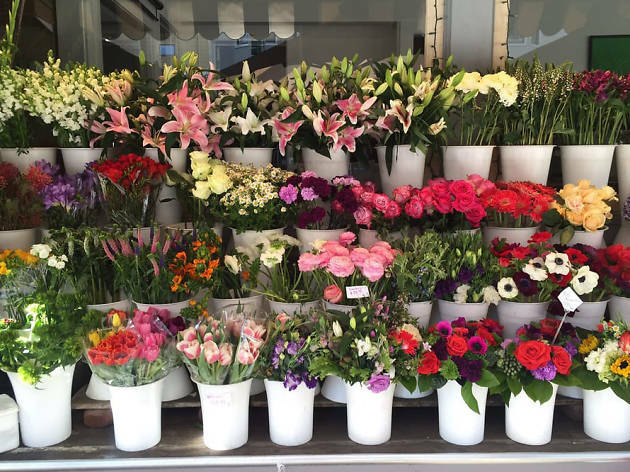 This no frills flower stall in Cow Hollow puts all their energy towards making their freshly cut blooms shine. 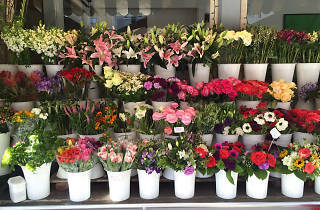 In the tradition of city flower sellers, The Bud Stop lays out their daily selections and arrangements along the sidewalk for quick and easy flower shopping. Choose one of their designs or select your own flowers for a custom Valentine’s Day bouquet.